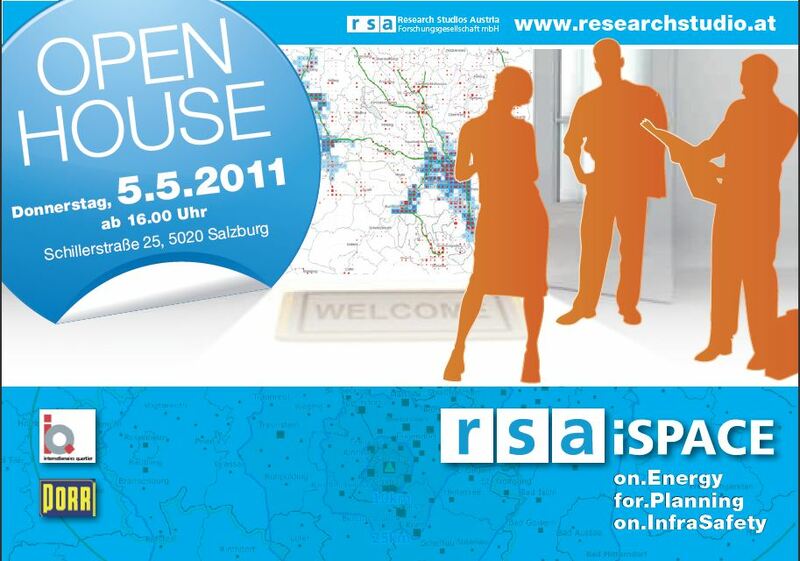 Researchstudio iSPACE hosts an open house at May 5th 2011 starting at 4p.m. 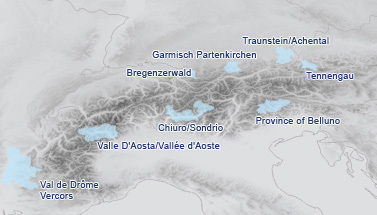 Come and get an insight into our project work, cooperations with universities and economic partners. s about and what a geographical research institution has to do with refurbishments and renewable energies come and ask us personally. Furthermore you can get an insight in our everyday work and all the other projects featured, you can have a discussion with one of our researchers, listen to the deputy vice rector of the university of Salzburg and have an interesting time chatting and having some snacks and beverages. >> Download the invitation flyer with all the details.